The MG6 was designed and engineered at SAIC's UK center. It will launch in mainland Europe next year. 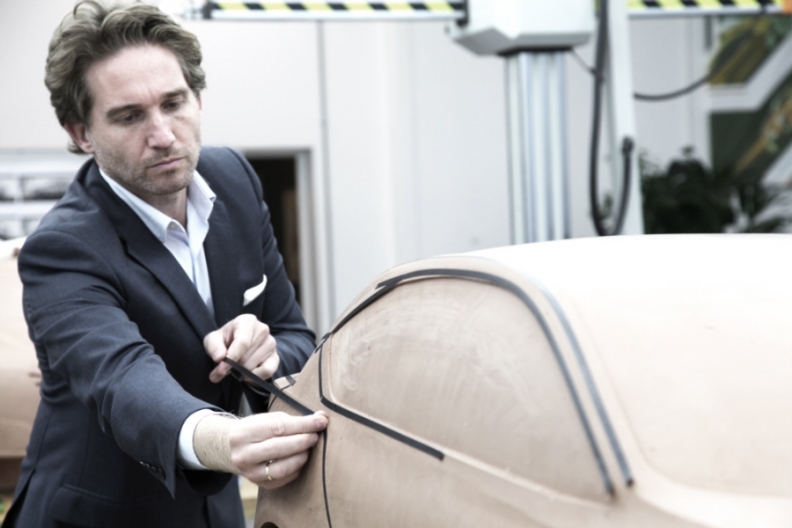 LONDON – China's Shanghai Automotive Industry Corporation (SAIC) said it has appointed former Nissan designer Martin Uhlarik as head of its European design center. SAIC also said it is investing 1.5 million pounds ($2.42 million, 1.9 million euros) to double the size of the studio in Longbridge, central England. Canadian-born Uhlarik, 41, replaces British designer Tony Williams-Kenny, who was appointed global design director at SAIC's design headquarters in Shanghai last year. While at Nissan Uhlarik was responsible for the 2010 restyle of the Qashqai crossover. He also styled the 2003 Evalia concept, as well as the NV200 concept. Before working at Nissan, he was senior interior designer at Volkswagen Group's Skoda division. Uhlarik will lead an expanding UK-based design team focusing mainly on MG vehicles, which sell in 35 global markets. His team will also provide input to SAIC Group's China-only brand, Roewe. The Longbridge studio is based in the former headquarters of MG Rover, which was acquired by SAIC in 2007. So far the center has designed and engineered three cars for SAIC's MG brand – the MG6 medium sedan and hatchback, the MG3 subcompact and the MG5 compact. 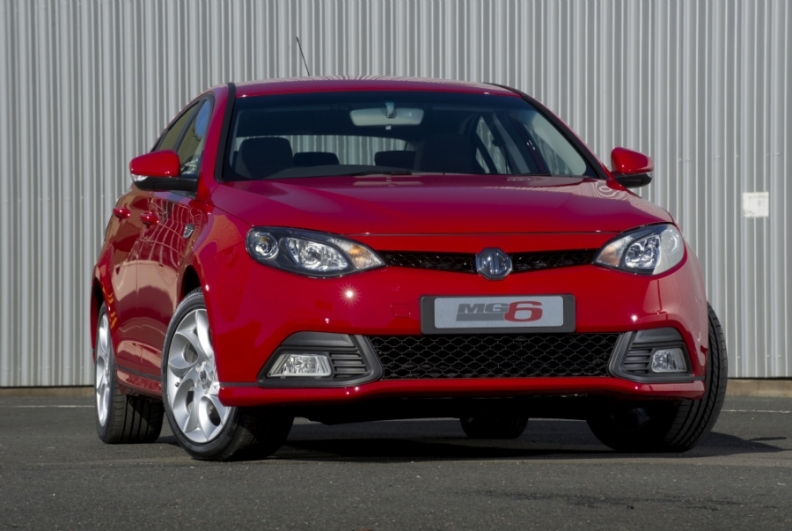 The MG6 is assembled in Longbridge from semi-knocked down kits shipped from China. The UK is the only European market where MG cars are sold. An MG spokesman said the brand would move into mainland Europe late in 2013 with sales of the MG6 and MG3. He declined to say which countries. "Expanding our design studio will enable us to work on greater numbers of projects at the same time and improve our design capabilities across SAIC Group models destined for European and Chinese markets," said David Lindley, managing director of SAIC Motor UK, in a statement. Former Nissan designer Uhlarik will be based at Longbridge, central England. Uhlarik said: "Future model launches mean the design team has an exciting time ahead of it." SAIC has previously said MG will launch a Qashqai crossover rival, as well as a new sports car.